Condo.com has just announced the newest members in their rapidly growing Brand Marketing Partnership Program—the accomplished and award-winning The Brooks Team of Las Vegas, Nevada. For over a decade, Jim Brooks and his team have been one of Las Vegas’ top Real Estate agents—and he’s got the track record to prove it. 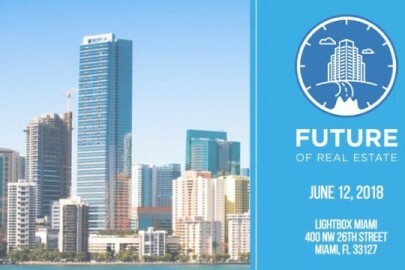 They’ve closed more high-rise transactions than any other agent in the city… and were the top producing team nationwide for Better Homes & Gardens, before teaming up with one of the fastest growing brokerages, Realty ONE Group, in 2013. 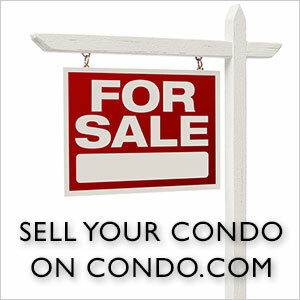 Now, they’re partnering with the web’s top destination for condo buyers and sellers, Condo.com. 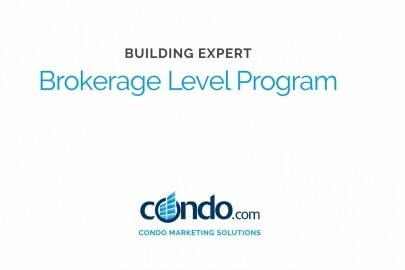 Designed to build stronger, lasting relationships—which lead to larger revenue streams for partners—Condo.com’s Brand Partnership Program will boost The Brooks’ Teams existing marketing efforts by providing targeted advertisements on local searches, featured listings, social media and more. Combined with a suite of specialized CRM tools and utilities, this turnkey marketing package should help to accelerate the rate at which The Brooks Team is acquiring new leads and thus improve closings and cash flow as a result. 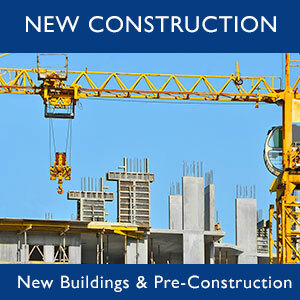 Condo.com is a global real estate marketplace for listing, searching, buying, selling and renting condominiums. 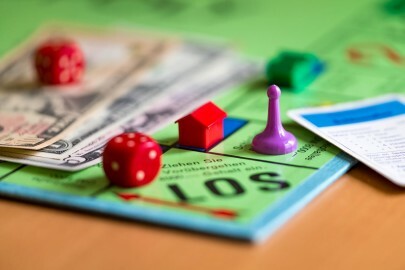 Located at the “category-defining” address for condos, the site has the largest inventory of condos available for sale or rent, market data and reviews on thousands of condo buildings. 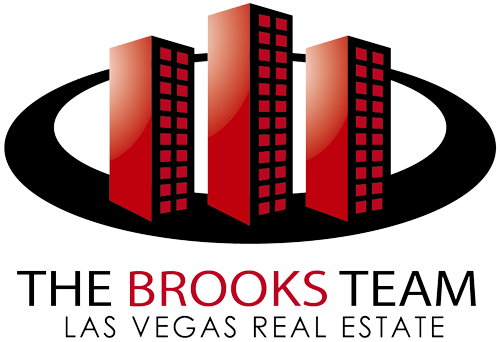 Dedicated to offering unmatched customer service and client support, The Brooks Team is a Las Vegas Real Estate team that believes in doing business the old-fashioned way; with personal face-to-face meetings and follow-ups. Thanks to their rigorous perseverance and unwavering moral standards, The Brooks Team has consistently ranked as one of the area’s top-producing teams. Winners of dozens of awards both locally and nationally, this team of driven professionals offer the personal touch that today’s Real Estate Agents are so often lacking.